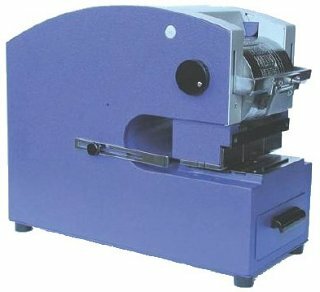 Manually operated perforating machines with adjustable wheel block Perfostar N1. 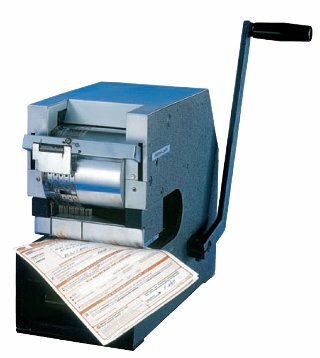 Electric Number Perforating Machine Office N. This machine is equipped with 6 number wheels in its standard version. 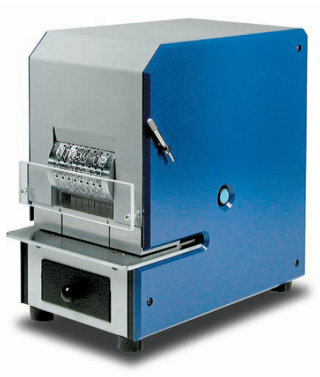 Manually operated perforating machines with adjustable wheel block Perfostar N2. Electric Perforating Machines with Adjustable Wheels Perfostar ENA.